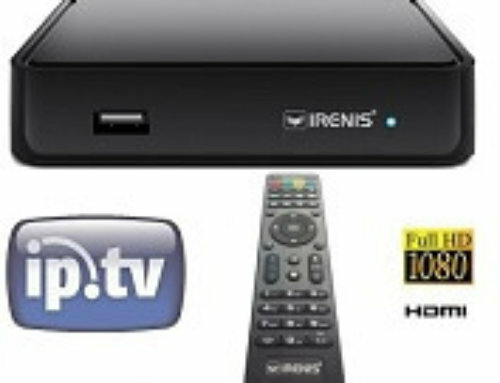 ⟩⟩⟩ IRENIS 5500+ is a powerful IPTV Set-Top Box, being an optimal solution for IPTV/OTT projects. 5500+ is designed to fulfill business projects of internet providers, OTT operators and content aggregators. The increased productivity of 5500+ enables to use resource-intensive interactive applications and support 3D-video. Stability, confirmed by IPTV-providers in 50+ countries. Playback of digital channels in Full-HD format. Support of streaming video and video on demand (VoD). Support of all popular audio and video formats. 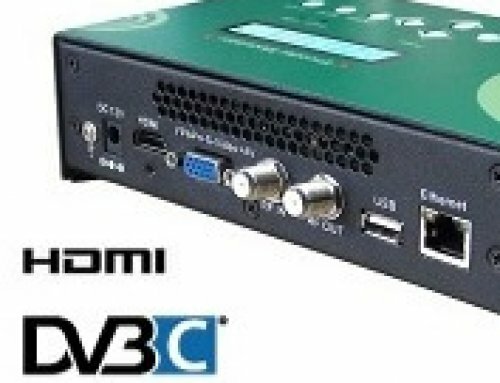 Optimized video and sound quality (HDMI1.4, S/PDIF audio). Two USB ports for Wi-Fi module and USB-drives. Start from NAND with own OS (standalone) or from middleware server. Support for popular middleware: Stalker, Netup, SmartLabs, Netris, Beenius. World-class content security service: Secure Media. Playback delay in video streaming. Compatibility with different transport protocols (UPnP, SAMBA). 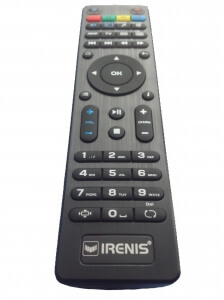 IRENIS 5500+ meets all modern requirements and standards, and is a great solution for IPTV start-up. 5500+ has everything necessary for comfortable and high quality reception of IPTV-channels as well as any media content playback from the Internet, OTT-services and USB-storages. 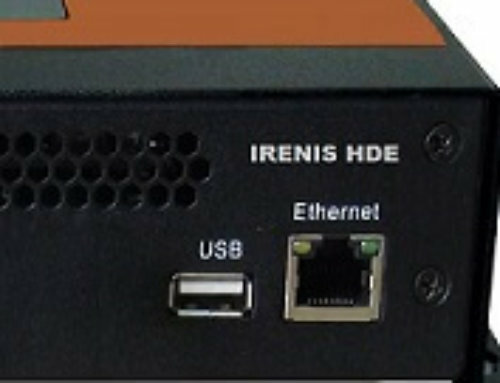 The device is targeted for Internet providers, content aggregators and system integrators and is used for launching interactive TV services delivered over IP based networks (IPTV/VoD/ОТТ). 5500+ offers a faster and more powerful 650 MHz media processor (STi Н207), additional RAM 512 MB and HDMI 1.4 interface supporting the highest video resolution. Increased performance allows for resourceintensive applications and more playback features including 3D video. 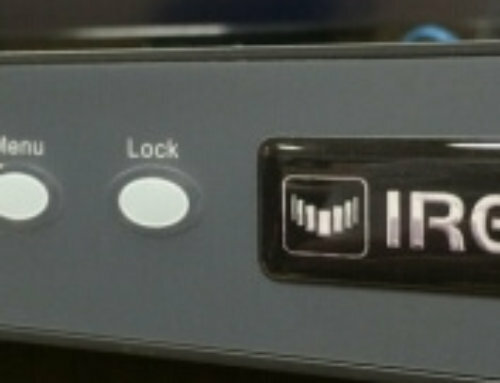 IP Receiver for any kind of Video-over-IP transmission system. 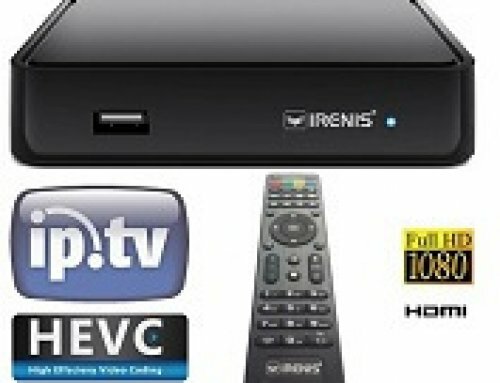 Packing list IRENIS 5500+ SetTopBox, user manual, mini jack cable to RCA (A/V), power adapter 12V/1A, remote control, 2x AAA batteries, packaging. More details about the products, how you use your technical knowledge and guidance to help you consult with appropriate experts PROTEL.